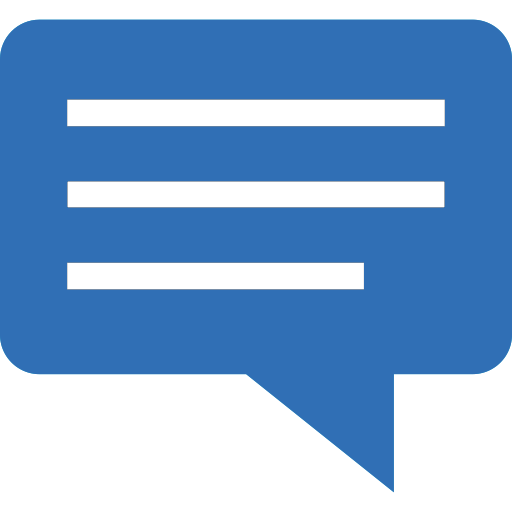 Mullica Hill, NJ - September 12, 2016 - Webappclouds CEO and founder Dilan Desilva is excited to announce a partnership between SalonClouds+ and Mikal Software. SalonClouds+, a division of Webappclouds, develops apps and software for spas and salons. SalonClouds+ will integrate with Mikal software for salon and spa clients. Salons and spas have used Mikal software since 1981. 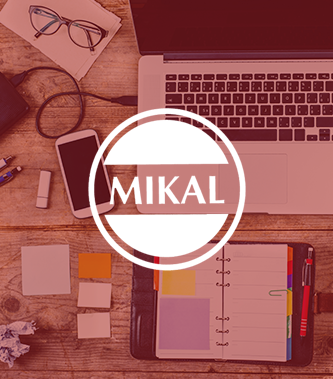 Mikal offers appointment booking, text marketing and more.